Architect Calatrava is a Spanish architect and engineer who creates spaces that are both out-of-the-box and responsibly personalized. Amongst his projects are: modernist bridges, railway station and residential projects with standout completions of Rio de Janerio’s Museum of Tomorrow and New York’s Oculus. He is well-known for designing transport hubs and cultural museums, both structures that draw Calatrava’s attention for they “give identity to a place”. In regards to his personal style, Calatrava explained, “I’ve built seven railroad stations, and they’re all different, but they’re solving the same problem of moving people and allowing people to find their way. Each of my almost 50 bridges is different. Often, bridges can look the same over and over. I try to give each one a personal spin that enhances the place and keeps in mind the scope of the setting.” He focuses on individuality and personalization for each of his projects, with each one dedicated to the public and in consideration of what they are and where they are. Although Calatrava may not have expected to become an architect, he honors his position and love for art, and this is definitely felt through his work. 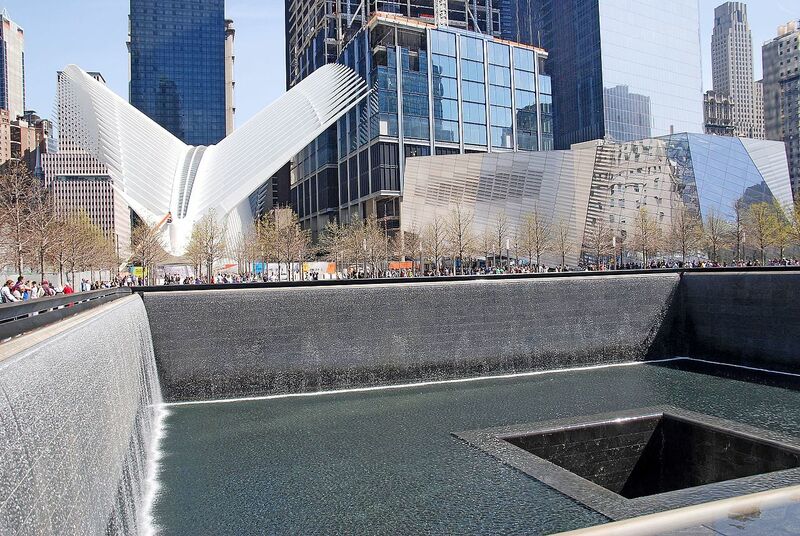 The Oculus is an emotionally charged project that has added to New York’s skyline while remembering 9/11.